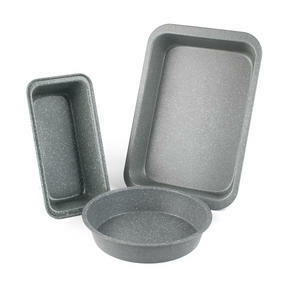 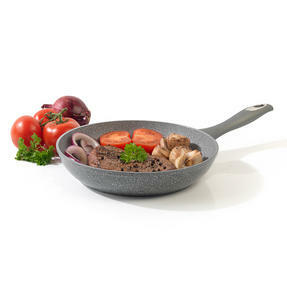 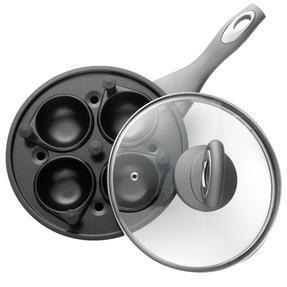 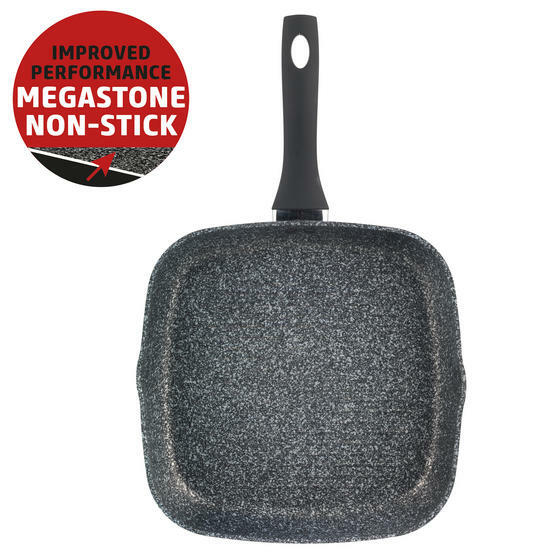 Featuring a unique cooking surface made from a high-quality hard stone coating, this Salter Megastone griddle pan boasts an improved non-stick performance so that you can prepare healthier meals using little or no oil. 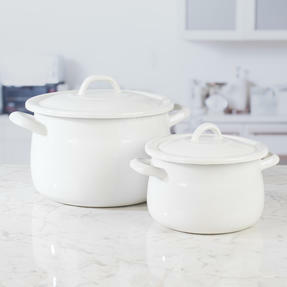 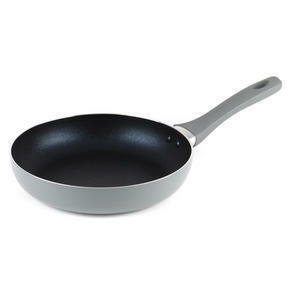 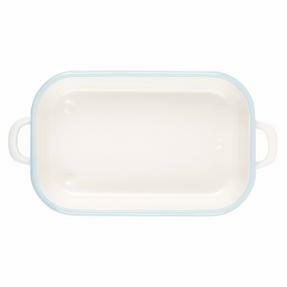 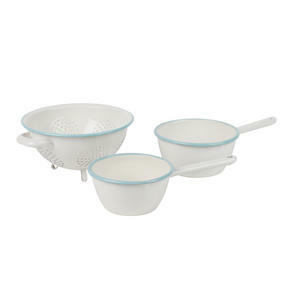 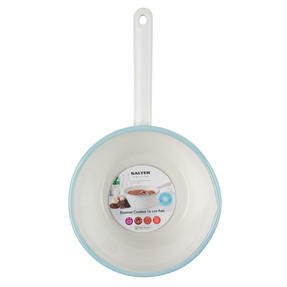 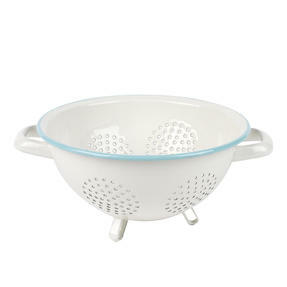 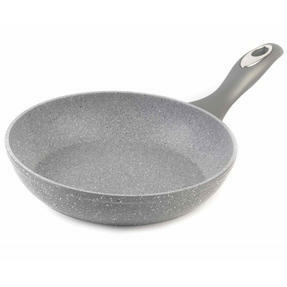 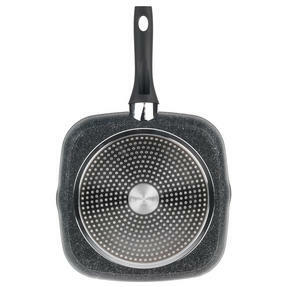 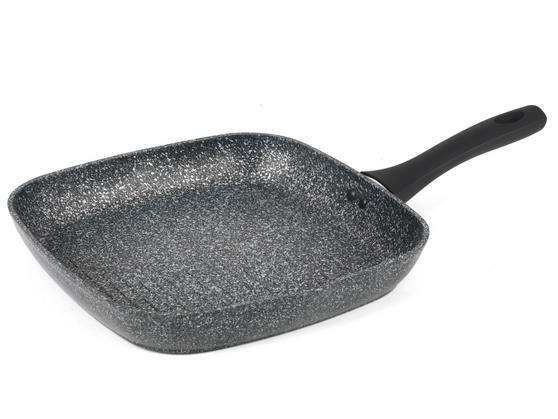 Crafted from four layers of PFOA free materials for long lasting quality with abrasion, scratch and corrosion resistance as well as an ultra non-stick top coat, the pan can be used with metal utensils and is even dishwasher suitable for fast and easy cleaning. 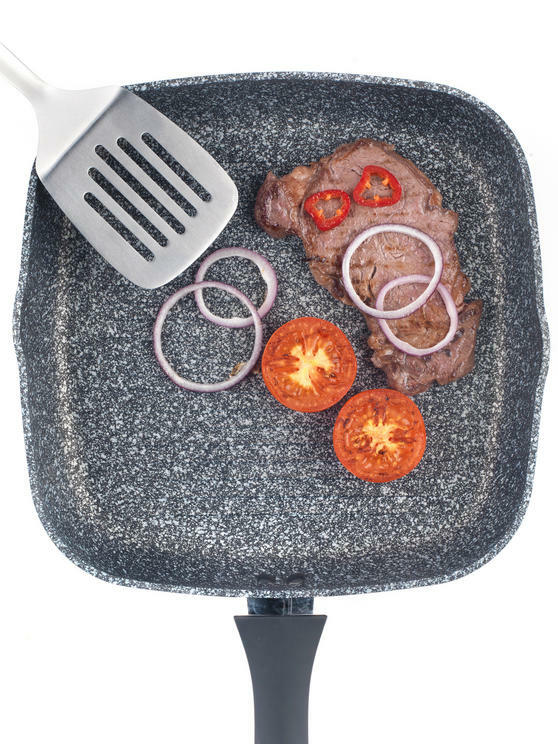 From the Salter Megastone Collection, this griddle pan features an ultra-non stick surface for improved cooking performance. 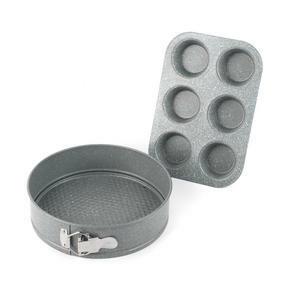 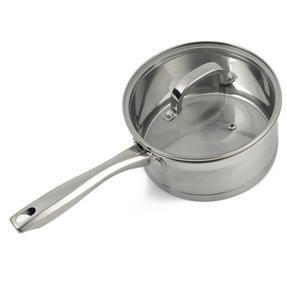 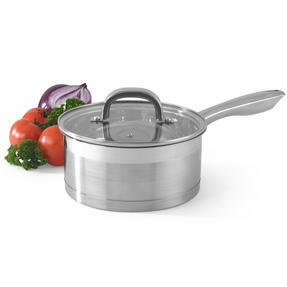 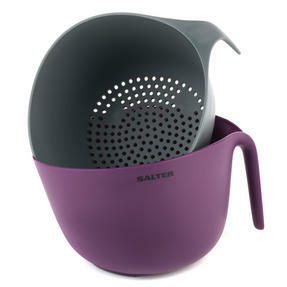 Measuring 47.5l x 30w x 4h cm, the pan is made from strong forged aluminium with a smart looking silver rough textured finish. 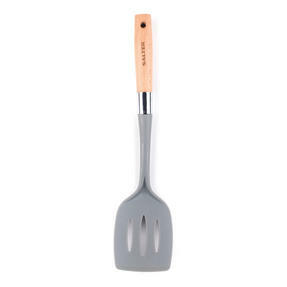 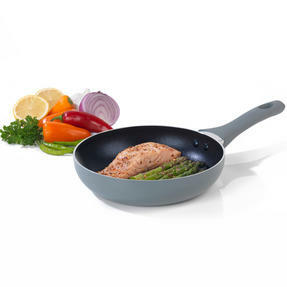 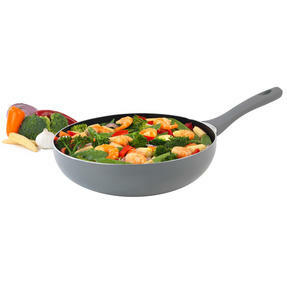 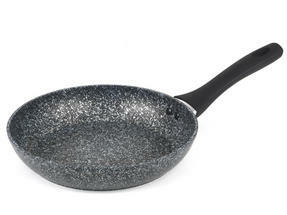 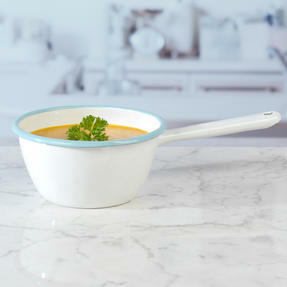 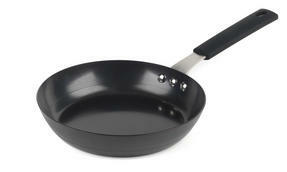 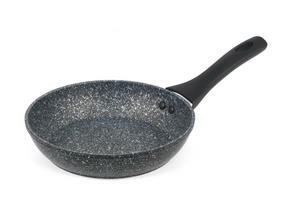 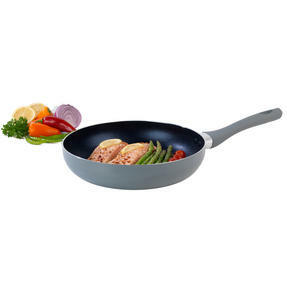 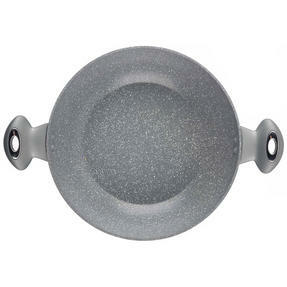 With a rugged non-stick coating for improved performance, the pan is suitable for use with metal utensils and is even dishwasher safe. 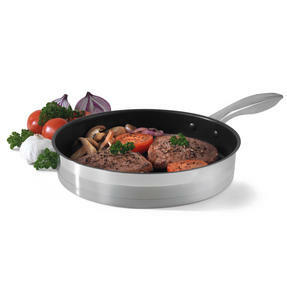 It features a soft touch TPR Bakelite handle and is suitable for all hob types including induction, suiting all kitchens and abilities. 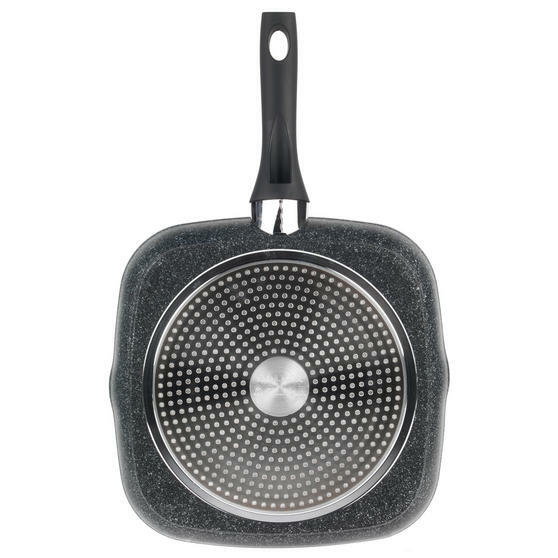 With safety for your family in mind, the griddle pan is 100% PFOA free, meaning no harmful chemicals are released during cooking.